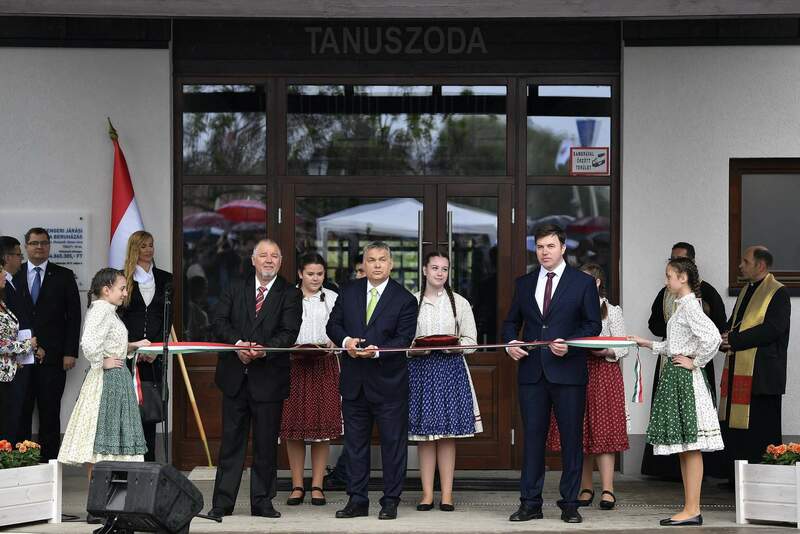 The cause of Hungarian young people and their education in healthy lifestyles is Hungary’s number one national cause, there is nothing more important than that, Prime Minister Viktor Orbán stated on Thursday in the locality of Csenger in Szabolcs-Szatmár-Bereg County. At the inauguration ceremony of the first swimming pool constructed within the framework of the National Public Education Infrastructure Development Programme, the Prime Minister stressed that sport is the most suitable means for educating young people as it teaches them perseverance, a healthy lifestyle, an active life and honest competition, while it also creates communities. “Hungary needs a strong, healthy, feisty and committed youth, and young people will fit that description if we, parents raise them to be like that”, Mr Orbán said. In his speech delivered before a group of people who gathered together to inaugurate the single-storey swimming pool complex with an entrance structure which seeks to pay tribute to the oeuvre of architect Imre Makovecz, the Prime Minister highlighted that the Government is building gymnasiums, sports halls and swimming pools in every district centre. By doing so, they give the next generation a chance to be worthy of their forefathers and to become strong enough to carry the country on their shoulders during the decades to come, he added. 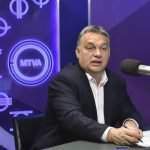 Mr Orbán laid down in his speech at the same time that a great problem of Europe is that there are not enough children on the continent, and at present Hungary, too, is struggling with this ailment. 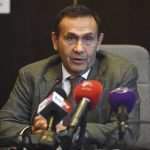 In his words, there are countries in Europe which seek to resort to external help in order to resolve the problem, in the form of migrants and immigrants. At the same time, he pointed out that there are other countries which have faith in themselves, and attempt to rise to this historical challenge by mobilising their own internal reserves. Hungary forms part of the latter countries. As long as this Government is in office, whatever plans may be conceived in Brussels, we shall never resolve the problem of few children with migrants. “This is our ailment, our problem which we shall resolve”, the Prime Minister stressed. 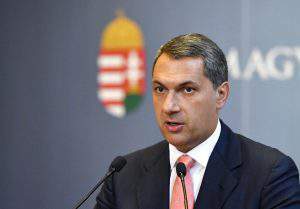 He is convinced that there is sufficient vitality in the Hungarian people and families to rise to this task, and the country will be able to reverse this negative process. This is why we need young people, Mr Orbán continued, and this is why sports facilities are being built which facilitate the health-oriented education of children. 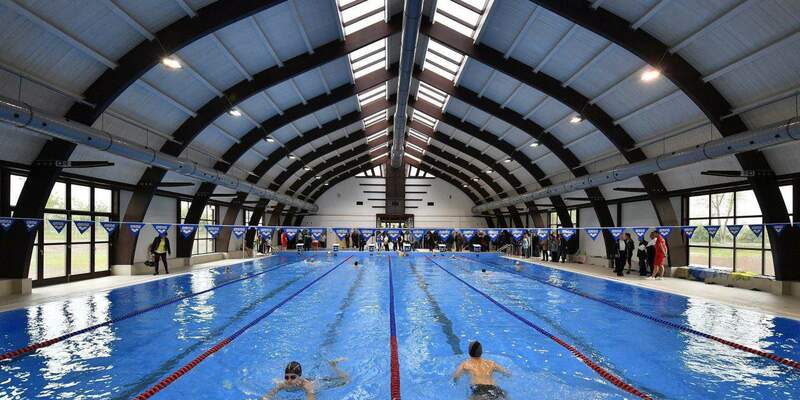 The Prime Minister stressed that the swimming pools are built not only for children. According to the Government’s calculations, they provide the opportunity to do sports for some 700 thousand people. He confirmed that, in addition to the construction of the facilities, the State will also finance their maintenance. The construction of this swimming pool is at least as important as the construction of the Budapest Danube Arena, and accordingly, the locality of Csenger and its environs are just as important as the capital, Mr Orbán drew a parallel. “We may well fight our fights in Brussels and Budapest, but our true heartland is here”, he added. In his speech, the Prime Minister further pointed out that, thanks to everyday physical education in schools, 1 million 200 thousand children do sports every day around the country. New facilities are being built one after the other, old ones are being refurbished, and Hungary is organising international sports events, Mr Orbán listed, indicating: in 2017 Hungary is hosting 81 international sports events, while another fifty have already been projected for 2018. 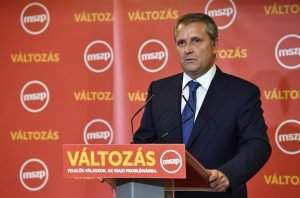 Upon addressing the people living in Szatmár, he said that Hungary has not forgotten about the countryside areas, including the region of Csenger, of which “we have every reason to be proud”. He said: a decision has been adopted with respect to the enlargement and development of the Csenger industrial park to the value of HUF 650 million, and they are planning to build a bus terminal on the main square of the town in memory of the architect Imre Makovecz. 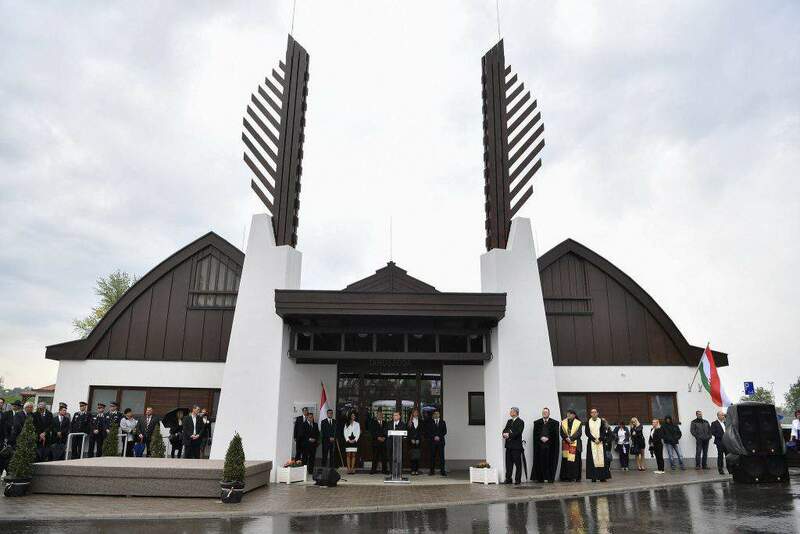 The industrial park of the locality of Vetés (Vetis) situated on the other side of the Hungarian-Romanian border will be connected to the Csenger park, and a border crossing point would also be created. The upgrading of the M49 express road connecting Mátészalka and Szatmárnémeti together to four lanes has been on the agenda for some time, and the planning of the Csenger section will soon begin, to be followed by the construction works at a later point in time. Additionally, one of the country’s new penal institutions will be built in Csenger which will provide jobs for two hundred people, Mr Orbán added. The Csenger swimming pool was built from a fiscal allocation worth HUF 442 million in total. The inauguration ceremony was also attended by Minister for National Development Miklós Seszták, Minister of State for Sports Tünde Szabó, and Anita Boros, Deputy State Secretary for Asset Management at the Ministry for National Development. Speeches were delivered by Mayor Zsolt Forján (Fidesz-KDNP) and Sándor Kovács, Fidesz Member of Parliament for the constituency. This is a little side issue in the worldly scheme of things, but it further shows the wisdom of the man Viktor Orban ! He may not be perfect, but he leaves so many national leaders and others in the dust of his passing. 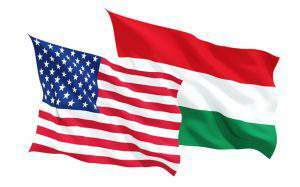 Salute to Prime Minister Viktor Orban and to Hungary, from afar ! !